GVM Parts is designed for both owners and dealers to easily look up parts and access parts diagrams. Can’t find what you’re looking for? Use our Locate a Dealer function to find your closest servicing dealer or use the Contact Us form to send us a note. 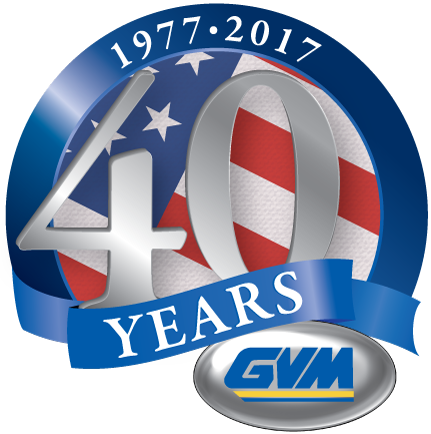 GVM is proud to be a Pennsylvania-based manufacturer of high-performance agricultural application equipment. We place a large emphasis on designing and building the most reliable, innovative, and versatile equipment on the market. Our ultimate goal is to provide end users with the best available products in a constantly changing marketplace. Search all product assemblies at once to quickly find your parts. Using broad search terms can be more effective. Search by year, model, part type, part number, or keyword.